Lavender is an extremely popular herb that is now used in essential oils, lotions for babies and much more! There are a number of ways to use lavender. Today, I’m sharing some of my favorite uses for lavender including lavender oil. 1. One great way to use Lavender is to make a tea which is great for calming. 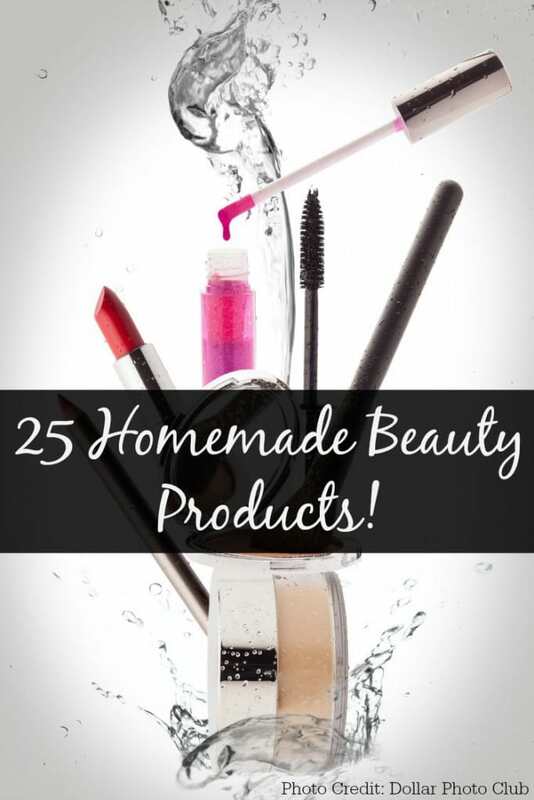 You can find lots of tea recipes here. 2. You can use pressed lavender blooms to decorate cards homemade greeting cards. 3. 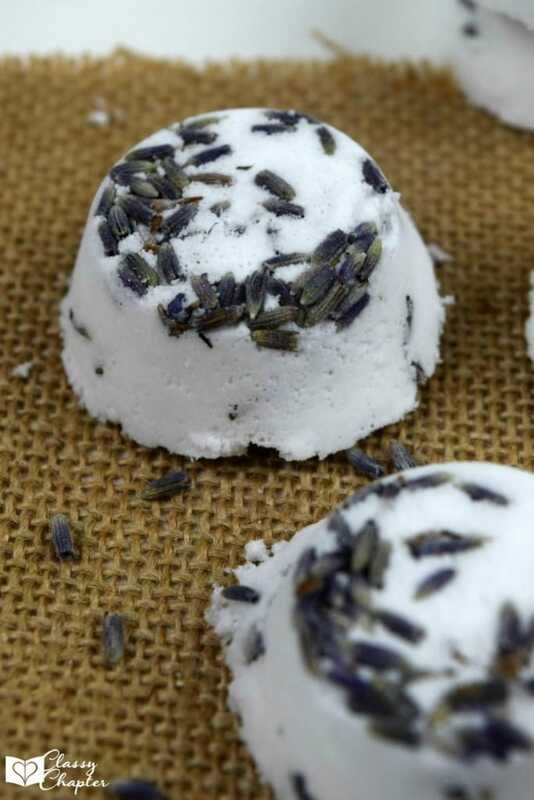 Try making a homemade lavender bath salt to add to your bath. 4. Add lavender to your dresser drawers and closets for a fresh smell. 5. You can use lavender essential oils for headache relief. 6. Try using lavender oil to soothe a minor sunburn. 7. 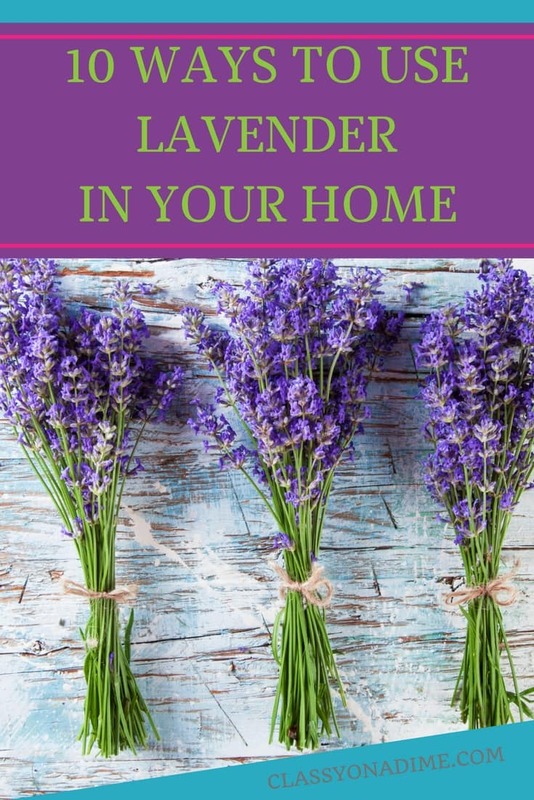 Plant lavender in your garden for a fresh supply at all times. 8. You can make homemade lavender lemonade with this recipe. 9. Make infused lavender sugar with this simple recipe. 10. You can use lavender to make your own calming spray.